I can live with disappointment but I cannot live with regret. A season ending injury in 2008/09 left me with almost no funding, no revenue from competition and stacks of bills. 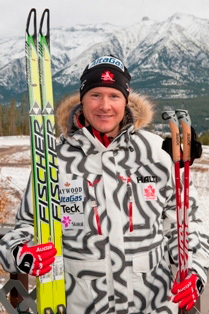 Direct support from the CAN Fund has allowed me to get back on track with training and earn a spot on Canada’s 2010 Olympic Team!